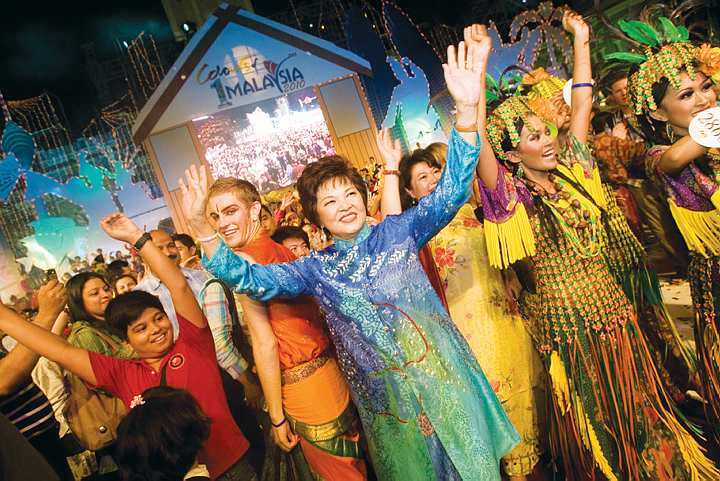 Come; celebrate a kaleidoscope of colours at Malaysia! Ever wished dwelling in the true glory of Malaysia? Then you know you have surely missed witnessing the exotica of the Grand Cultural Parade. It was held on May 22 2010 with great fanfare. 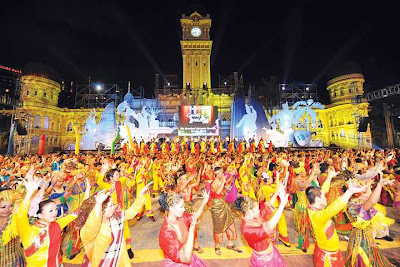 True to its name, one could get to see the true essence of the vivid colours of Malaysia. In case you missed it, here are some highlights that could satiate your quest for visiting the festival. Come May and the air is filled with a sense of euphoria in Malaysia. The festival kicks off with a parade involving over 6000 performers dressed in a variety of traditional Malay costumes. Beautiful visual arts and crafts and nail biting performing arts by locals will keep you at the edge of your seat. Here you can get a glimpse of a culmination of the 13 states of Malaysia not to forget the capital Kuala Lumpur, which present the best of their entertainment, art and food. The opening is marked by a grand parade. This spectacular event brings all the heritage and culture of Malaysians from all states into one place. Your eyes will be glued to the flexible performers spin and twirl in rapture before you. Gyrating to the rigorous beats of traditional music and dressed in Bright hues of flaming orange, forest green, sunrise yellow and sapphire blue , these performers are sure to enthral you. The graceful moves of the dancers marked with an engaging smile on their faces is a sheer beauty to die for. The parade extravaganza is of a magnitude rarely seen in most countries. And yes even before you take your eyes off a display of sparkling fireworks in the sky will leave you wanting more. The presence of the King and Queen at the event is like the cherry on the icing adding further grandeur to the colourful fest. So now no more complaining about the sultry weather! 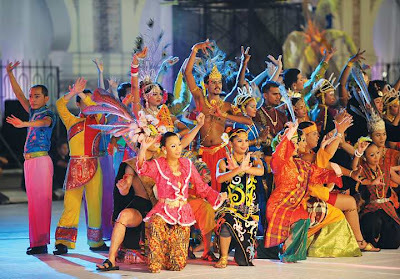 Get drowned in the allure of some of the most happening performances to view a vivid kaleidoscope of Malay tradition. The festival over the years has witnessed participants from all over Malaysia. The enthusiasm of spectators from all over the world to the event is one to watch for. Infact now with the soaring popularity of the festival, the event sees hordes of visitors including journalists and travel professionals making a beeline to this exotic land. Year after year the festival encounters millions of people savouring in its unique yet unmatchable experience. By now I’m sure you’ve savoured a atleast a chockfull with this article even without actually setting foot into the place. Every year the event only gets bigger and better with a range of new and exciting feats. So by now I’m sure you know where and in which month to plan your next holiday destination! Go Jungle Trekking, Go to Mulu Caves. Travelling to Malaysia in July?